For almost 50 years, Le Groupe Dentis has helped patients maintain and develop good dental health. The clinic first opened in 1968 under the name Qualident with Dr. Tremblay. 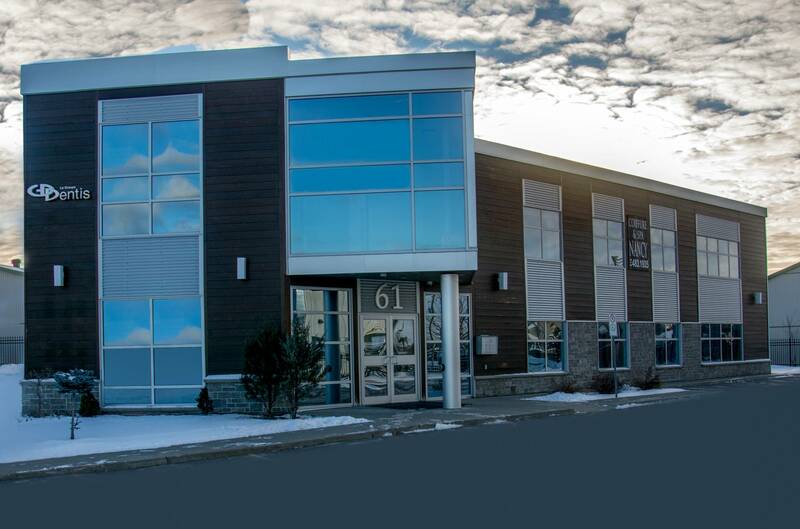 In 1986, Dr. Tremblay handed the clinic to Dr. Bourassa and Le Groupe Dentis was born. To continue on this great adventure, in 2012, Dr. Pierre-Luc Déry acquired Le Groupe Dentis after Dr. Bourassa’s retirement. Most recently, in 2016, Dre Houria Benhaddadi joined our team. We now have more than 17 qualified team members all very passionate about your dental health. Le Groupe Dentis offers a complete line of services with the latest technologies. Our team of dental professionals maintain and develop high quality treatments for their patients in an inviting and reassuring environment. Whether it’s just for a consultation visit or a more complex treatment, our devoted team will be there to listen and help. We invite you to visit our website to know more about us.